A-Y/dancers is a repertory dance company based in the Hudson Valley that presents professional modern and contemporary dance through performances and public educational programs. We create dance programs that span the history of concert dance and provide audiences with experiences of classical modern dance, acclaimed contemporary dance, and groundbreaking emerging choreography. We seek to serve, educate, and grow the dance audience in the Hudson Valley's already burgeoning artistic community. Claire Deane, from New Rochelle, New York, was raised on a healthy diet of Balanchine ballet, rock music and slapstick comedy, constantly egged on by her family of dancers. She began her dance training at Scarsdale Ballet Studio under the direction of Diana White, and was a founding member of the Taylor Teen Ensemble at the Paul Taylor School. Claire graduated from Purchase College, SUNY with a BFA in Dance Performance. While at Purchase, she had the pleasure of working with Doug Varone, Alexandra Beller, Sidra Bell, and Kevin Wynn, among others. Her senior repertory solo “Scherzo 300” choreographed by Deborah Lohse, was selected as a Director’s Choice and performed at New York Live Arts with Purchase Dance Company in 2017. She has also performed with the Merce Cunningham Trust, and was a part of Isabel Lewis’s immersive dance work “occasions and other occurrences” at Dia:Beacon. Following graduation, Claire moved to Beacon, New York to explore the rich and burgeoning arts community in the Hudson Valley. 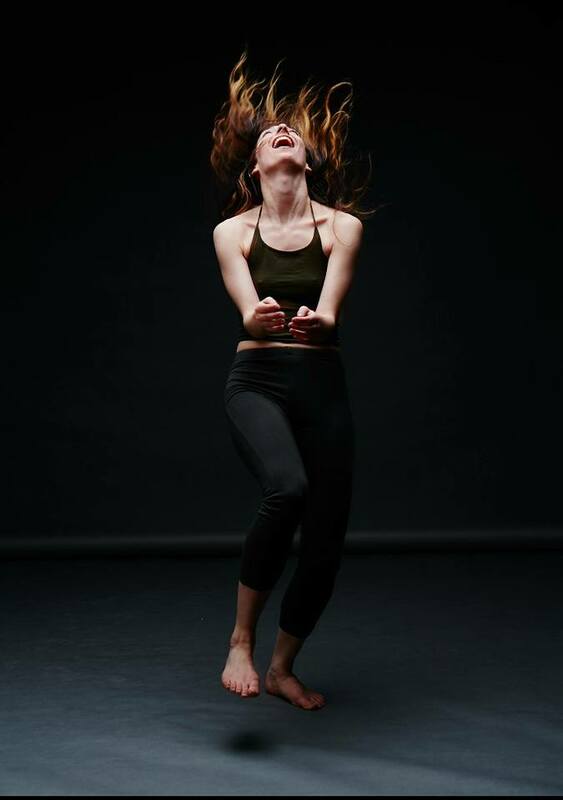 Claire has appeared as a solo dance artist in performances curated by the DUSKLIT Arts Festival in Sugar Loaf, New York, Strongroom Inc. in Newburgh, New York, and the Durang Dance Collective in Lancaster, Pennsylvania. She is currently thoroughly obsessed with her pursuits as a co-director of A-Y/dancers, and thanks her lucky stars to have such spectacular co-directors. Sienna Blaw is a dance artist born and raised in Austin, TX. From a young age she was exposed to movement simply as a means of creative personal expression. The sense of community and communication that practice imbued has never left her, and Sienna now finds a deep interest in collaborative dance practices and processes with fellow artists in New York City and beyond. She graduated with the President's Award and the prestigious Adopt-A-Dancer scholarship in 2017. While at school she performed work by Merce Cunningham, Doug Varone, and Trisha Brown, among others. 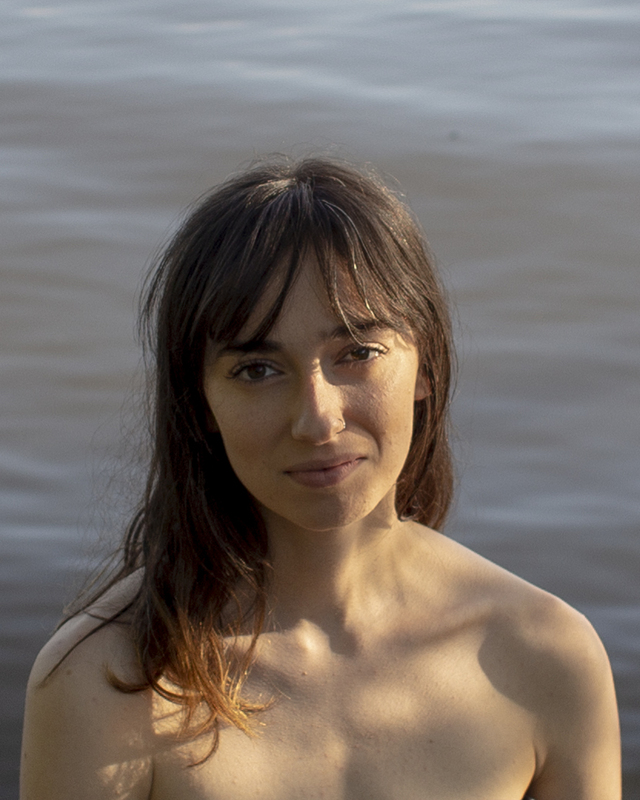 Since graduating she moved to Brooklyn and has since worked in New York City with Pam Tanowitz Dance, BIRDHOUSE, and Emily Kessler and Artists, to name a few. Sienna is thrilled to be co-directing this company alongside her best friends and colleagues who inspire and motivate her endlessly. Erin Landers is a dancer, choreographer, and co-director of the Hudson Valley based repertory company A-Y/dancers. The daughter of two musicians, her artistic development was heavily influenced by melodies and rhythms from around the world. Her approach to movement is drawn from a rich background in modern, contemporary, ballet, jazz, and various folk and social dance forms including Zimbabwean, Balkan, and Irish. At a young age, Erin Landers began dancing with dNaga Dance Company under artistic director Claudine Naganuma, and took on a role of rehearsal director for the company’s 2016 appearance at the World Parkinson’s Congress. She attended the Ruth Asawa School of the Arts where she was recognized for excellence in dance performance and choreography. 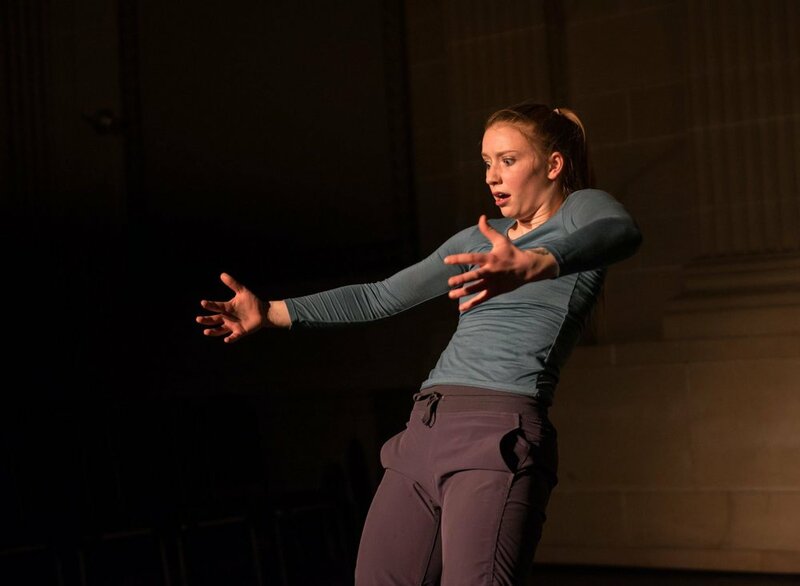 Erin Landers holds a BFA in Dance with a Concentration in Composition from the Conservatory of Dance at Purchase College, SUNY, and has performed in works by Tom Weinberger, Trisha Brown, Merce Cunningham, Kimberly Bartosik, and Lou Mandolini among others. Her work has been presented at venues such as the Palace of Fine Arts in San Francisco, the Dance Theater Lab at Purchase College, and most recently at the Trust Performing Arts Center in Lancaster, Pennsylvania as part of the Durang Dance Collective. 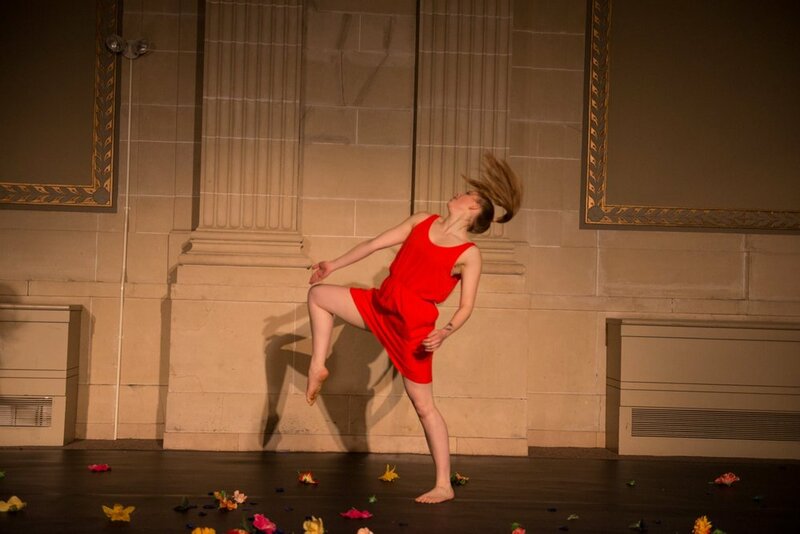 Erin is also a member of BodyStories:Teresa Fellion Dance and Jonah Udall’s ECHOensemble.